This TV pack has 17 vintage television sets. 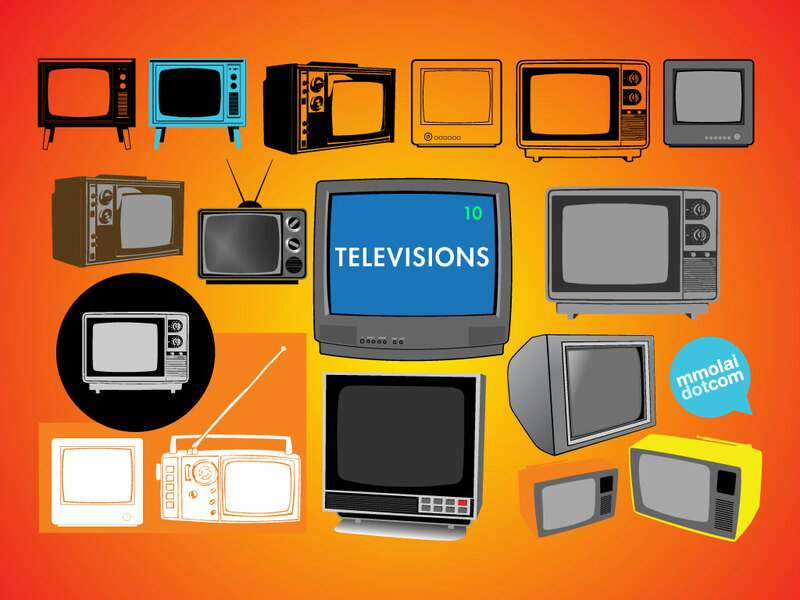 Available since 1920’s, today you can find television in homes around the world. Cool technology vector set for your home entertainment and electronics design themes. Tags: Broadcast, Entertainment, Equipment, News, Television, Tv, Watch.